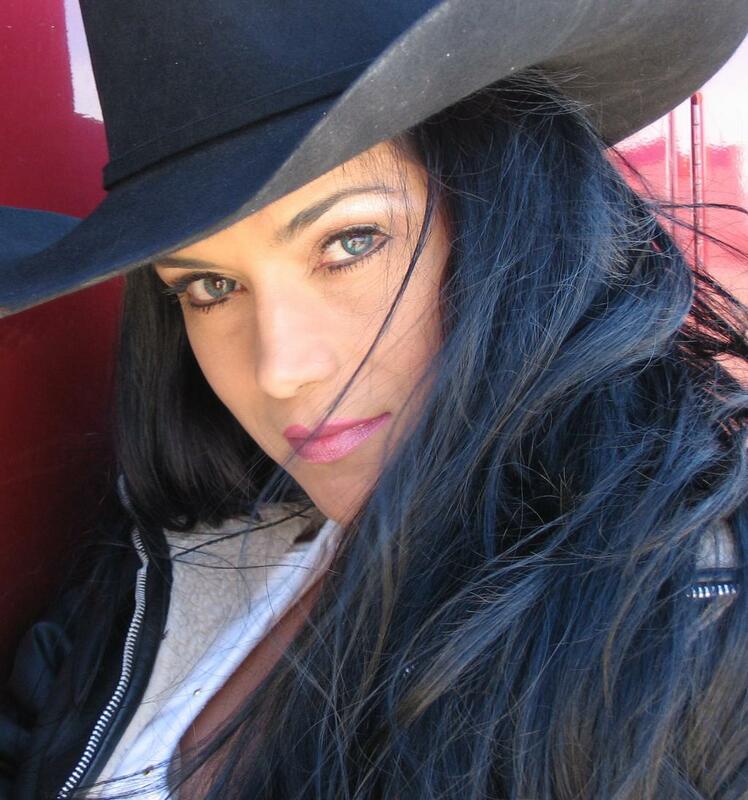 Lisa Padilla, aka 'Highway Mama', looks great in a stetson, doesn't she? Wow! I hired Stephanie Holt for her legs. I don't think I've ever seen anything quite like hers. But feel free to judge for yourself.